Peruvian organic banana exporters face increased competition in Europe when Ecuador’s free trade agreement with the European Union comes into effect in January 2017. César Romero, a specialist in international trade and negotiations, told Peruvian newspaper El Comercio that once the deal is implemented, the tariffs applicable to Ecuadorean agricultural products will be reduced until they eventually come into line with those paid by Peruvian exporters. He pointed out that banana exports from Peru are subject to a tariff €96 per tonne, which will stabilise at €75 by 2020. Ecuador, meanwhile, currently pays a tariff of €122 per tonne, which will be reduced to €114 according to the preferences established by the WTO. However, with the new trade deal, Ecuador will be entitled to the same treatment as Peru. 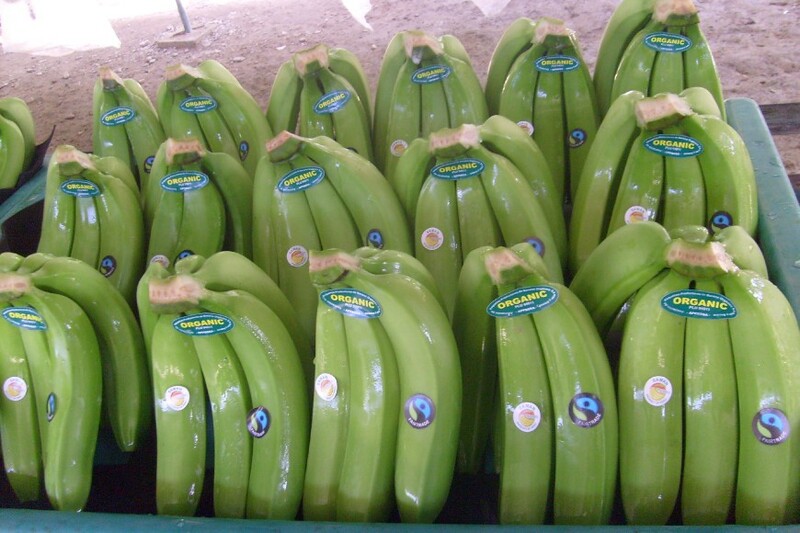 This situation could hurt Peru because of the high volume of bananas that Ecuador already sends to the EU. In 2015, the bloc imported US$1.165bn of conventional and organic bananas from Ecuador compared with US$115m from Peru Romero said.